Product prices and availability are accurate as of 2019-04-19 08:55:31 UTC and are subject to change. Any price and availability information displayed on http://www.amazon.com/ at the time of purchase will apply to the purchase of this product. Cali Vinyl Pro derives its more muscular construction from GeoCore -- a backbone of limestone composite that delivers a stronger rapid locking system and superior structural stability. This fortifying layer prevents expansion and contraction, so no acclimation or transition pieces are required. The GeoCore spine also resists indentation from high heels, pet claws, and furniture. 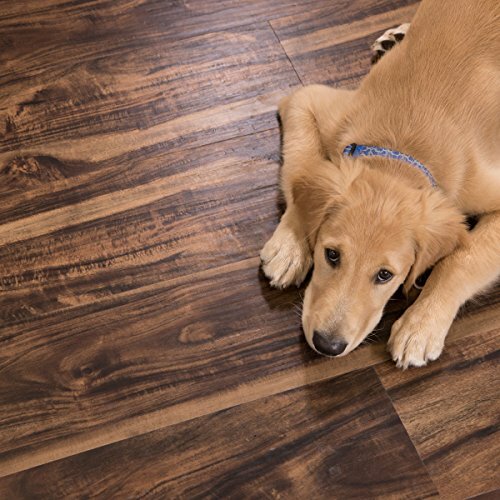 Planks are further shielded by an industry-leading 20mil scratch-resistant wear layer, ideal for spaces with heavy traffic, large pets, and industrial wear and tear. The strongest drop-lock system in the industry is also easier to snap together, meaning Cali Vinyl Pro can be laid in half the time compared to traditional click-lock planks. Zero acclimation allows flooring to be floated or glued down right out of the box, and better telegraphing ability keeps it lying flat over less-than-perfect subfloors. Improved dimensional stability also enables installations without any extra transition pieces. 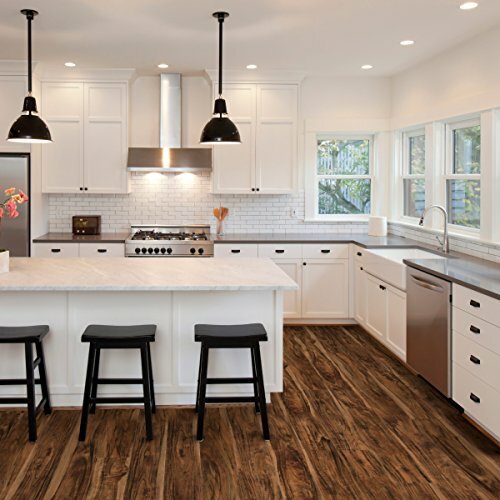 A more resilient composition makes Cali Vinyl Pro 100% waterproof -- ideal for kitchens, bathrooms, basements, restaurants, gyms, and subgrade installations. 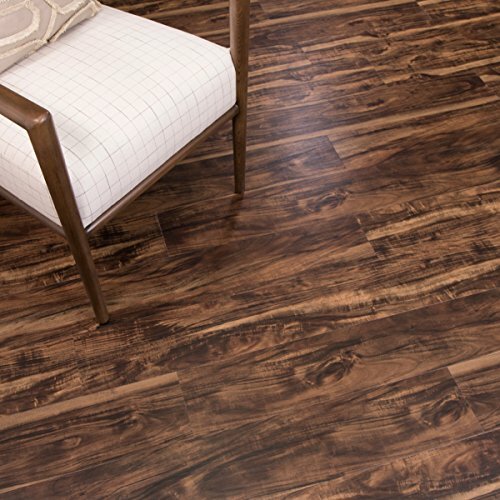 Planks can be laid over any subfloor including wood, stone, and cement, or existing flooring such as laminate, vinyl, or tile. Flooring is easy to clean and can be wet mopped and disinfected. Improved HiFi Imaging technology delivers richer colors and even more intricate detail. 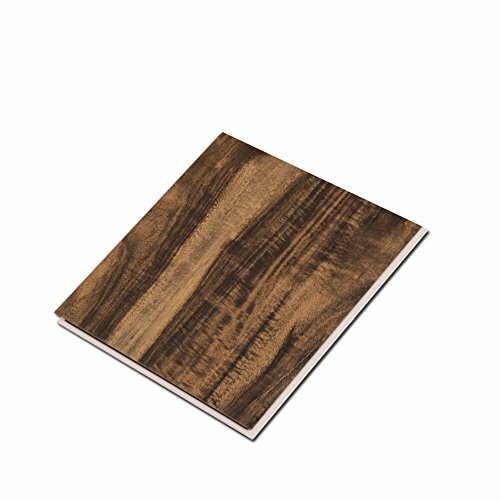 Each Cali Vinyl Pro floor bears unique wood grain embossing on the surface, for realistic hardwood textures. New colors capture a variety of on-trend looks from the distressed grays of Redefined Pine and Nantucket Harbor, to the warmer browns of Saddlewood and Mesquite. 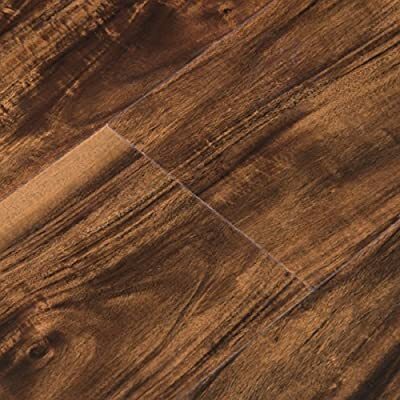 Walnut Creek and Classic Acacia bring deep exotic grains to customers hunting for truly show stopper flooring.